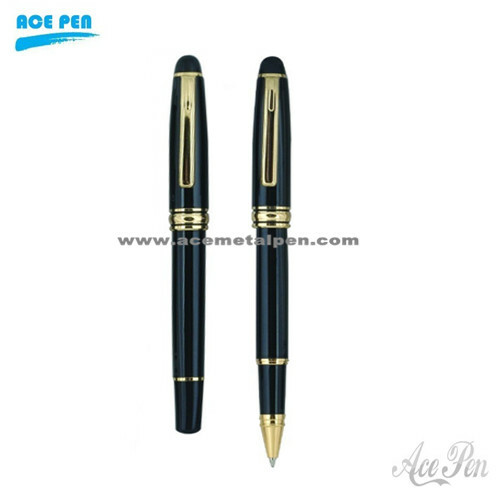 Welcome to our product page of ◆ Twins Pen , in which you can find detailed information of ◆ Twins Pen . 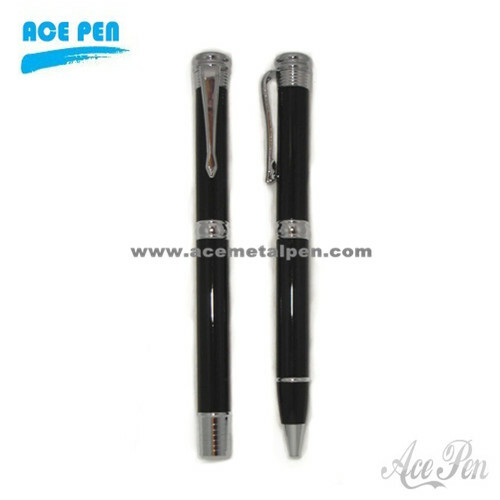 Our ◆ Twins Pen is good in quality and competitive in price. 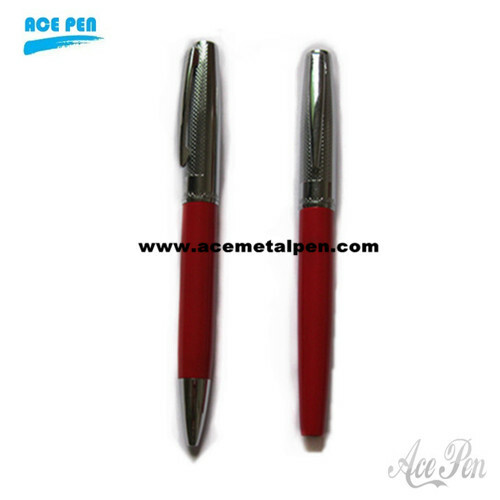 We are manufacturer and supplier of ◆ Twins Pen . We export ◆ Twins Pen. 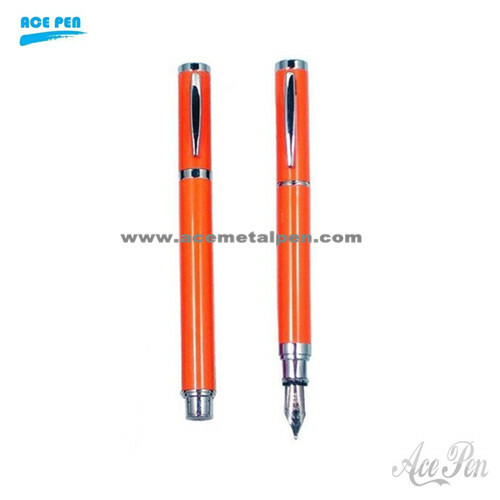 We supply OEM service of Twins Pen for you. 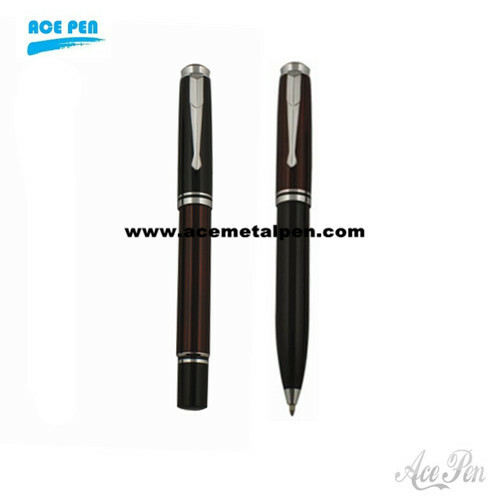 We would manufacture ◆ Twins Pen following your specific requirement. We are looking forward to your E-mail and establishing cooperative relationship! 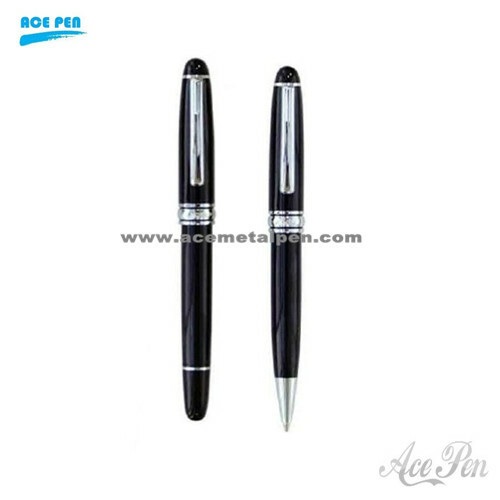 We would provide professional Twins Pen with good services for you! 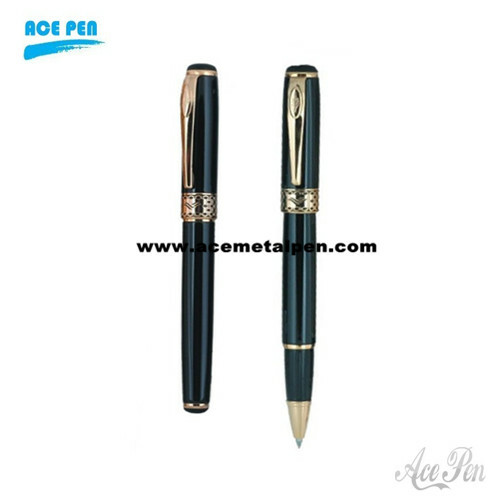 High Quality Black metal twin pen gift set High quality pen for advertisement purpose Available for custom logo printing and color. We specializing in producing metal pen,such as ball pen,roller pen,fountain pen,advertising pen,gift pen set,pen refill,pen box etc! This twin pen set including an attractive metal ball pen and roller ball pen and sure to be a highly treasured gift. Made with the finest quality brass parts and high quality finish on a heavy weight metal pen body. 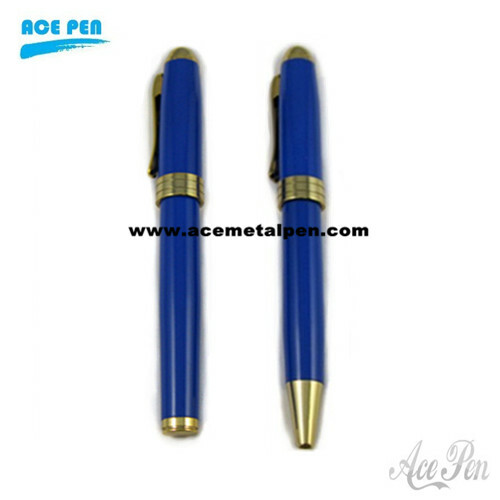 Both ballpoint pens write smoothly in blue ink,can be used as business gifts, promotion gifts, or in the occasions of brand spreading, anniversary greeting, stationary, and school & office supplies and so on. These luxury pens make outstanding gifts to publishers and pioneers alike. Nice Twin Pen Set including a roller ball pen and a twist action ballpoint pen. Laquer blue finish on the barrel.Gold plated on the components. High quality and fast delivery.